The Middle East is looking toward the future and prides itself on being ahead of the curve in innovation and standard of living. This is evident with initiatives such as Dubai 10x which was announced by His Highness Sheikh Mohammed bin Rashid Al Maktoum, Vice President and Prime Minister of the UAE and Ruler of Dubai. The Middle East is a haven when it comes to high-rise properties but managing those properties with technology in mind is where it becomes costly as well as complex. This is partly due to a multitude of systems that don’t communicate with one another and essentially preventing true value for all parties especially when it comes to experiences and services for owners and tenants. 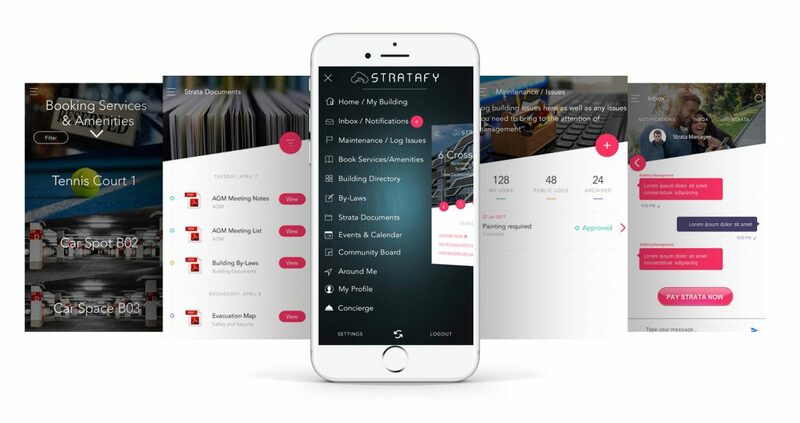 Enter Stratafy; a Property Management based start-up based in Sydney, Australia that is pushing property management boundaries with an end-to-end ecosystem that brings innovative Property Management to 2018 and years beyond. 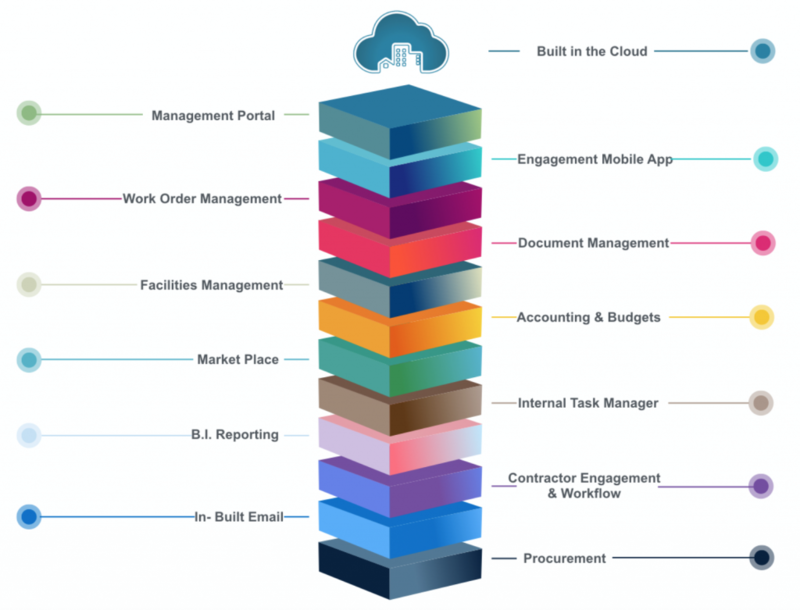 Stratafy fluently connects all aspects of property management such as Tenant Engagement, Unit Management, Service Charges, Facilities Management, Contractor Management and Call Centre Management. This ecosystem is available at your fingertips and securely in the cloud which means accessing your property portfolio has never been easier. The team at Stratafy work across Residential, Commercial and Retail properties to create a simple ecosystem that proves to be beneficial to all property classes. They have successfully shown a considerable reduction in digital documents by automating processes showing considerable cost savings and driving a greener carbon footprint. “ With our foundation now in place we will be driving very hard in 2019 to drive Blockchain Transactions and A.I. based end user experience to support our already established A.I. Analytics and Asset Management machine learning. This aims to further support our already established leasing and payments channels” Co-Founder & CEO Luis Fleita has said. 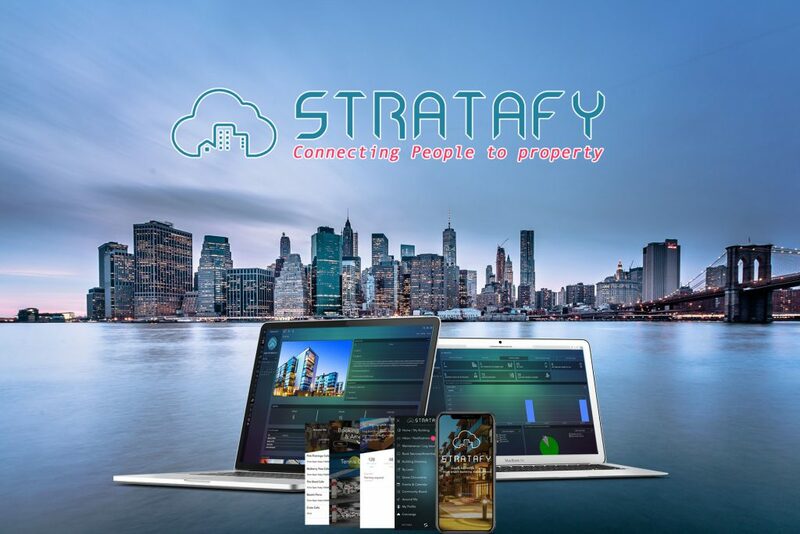 Stratafy is offering Middle East Based property companies an end of year opportunity to see Stratafy in action and to rollout the Stratafy platform. The offer gives all new property partners early access to their beta Blockchain and A.I. development to help drive a real point of difference in late 2019. At Stratafy, We connect people to property. Stratafy offer to the Middle East Property Companies? Stratafy is offering Middle East Based property companies an end of year opportunity to see Stratafy in action and to rollout the Stratafy platform. The offer gives all new property partners early access to their Blockchain and A.I. development to help drive a real point of difference in 2019. Get it touch today for an obligation free Demo on how this will add value to your portfolio with new revenue, cost savings, a better experience and risk reduction.